The entry period for the 2019 Gluten Free Canada’s Product of the Year Awards is open until August 31, 2019. The Blind Taste Test competition will then take place in September, 2019 (date/location TBD), with finalists then being announced on October 1, 2019. The Gluten Free Canada’s Product of the Year Award winner will be announced in Gluten Free Canada’s 2019 Winter issue, website, social media outlets, and external press releases. All approved entrants will be featured with a review of their submitted product via the myGlutenFreeCanada.ca/GlutenFreeExpo.ca blog. Only one winner will be selected. The entry period for the Gluten Free Canada’s Product of the Year Awards 2019 will be open until August 31st, 2019. The entry process was designed to be as simple as possible, and involves filling out the online entry form, and then mailing 3 samples of your entry for judging. Finalists will be contacted for an interview about their production practices to verify what they submitted on their online entry form. The entry form requires basic company information and a self-certification to the responsible production criteria outlined on each form. Please add margaret@gfevents.ca to your email inbox so that you receive all further updates about your entry status. Charcuterie Items (meats, meat alternatives, cheeses, or cheese alternatives). Information on how to ship your product will be sent to all semi-finalists via email in early September, once the entry period closes. All shipping costs are to be covered by the entrant, with 3 product samples are required per product entry. Alternatively, you may connect directly for advanced notice by emailing Tommy Liu directly via email at: tommy@gfevents.ca. An entry fee of $329 for each product submitted is due in full at registration. The fee is payable with a credit card upon completion of the entry form. Entry fees are non-refundable, so please ensure the products you enter fit the guidelines outlined on the entry form. All submissions that meet the criteria for entry as outlined on the entry form will be judged at a Blind Tasting during the month of September 2019 in Vancouver, BC, Canada. Entrants are eligible for winning the Gluten Free Canada’s Product of the Year Award if they satisfy each of the category-specific criteria to which all must confirm on the entry form. Providing false information on the application form, or at any point of the entry process, is grounds for disqualification and penalty. Recognition as Gluten-Free Canada’s 2019 Product of the Year. 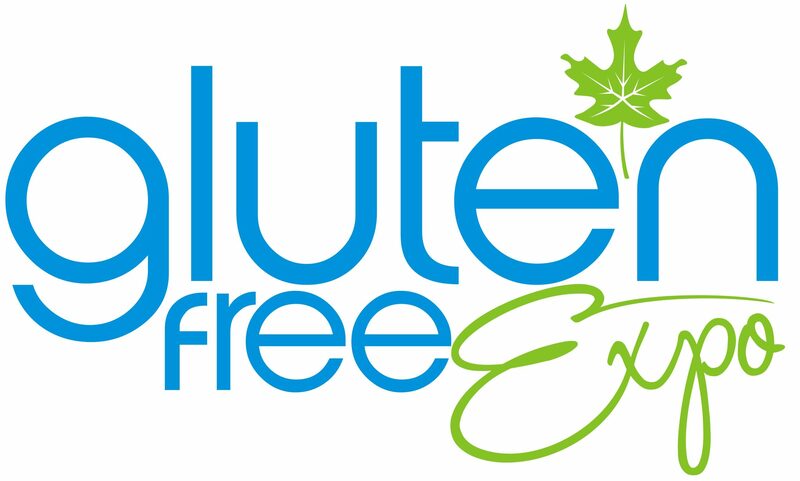 Spotlighted Gluten Free Canada’s website, social media outlets, and external press releases. An entry fee of $349, plus applicable taxes, for each product submitted is due in full at the time of registration. Shipping and product costs for entries are the responsibility of the entrant. Travel, accommodation, and all other costs associated with participation within the Gluten Free Canada’s Product of the Year Award events are the sole responsibility of the entrant. Products must be made in a licensed commercial kitchen, be ready for sale, and meet all Canadian labelling and applicable government laws and regulations. Entrants must confirm they meet the eligibility details listed in the Entry Form and understand that they will be disqualified if any statements are found to be false. A penalty may also apply if they are found to have provided false information. GF Events Ltd. has the right to revoke any awards and titles granted should it be found that any information or statements provided during the process of evaluation are found to be false. All products submitted for consideration must be either produced in a dedicated gluten free environment, or have strict testing protocols in place that tests each product run to ensure no cross contamination has occurred. Applying companies must guarantee that their products contain less than 20 parts per million. Only Gluten Free Canada’s Product of the Year Awards staff and volunteers may have access to entrant information. They may share the names of submitting companies with committee members as part of the group effort to do outreach for entries, but no other product information.